Team collaboration is made easy with Priority Matrix and OneDrive integration. 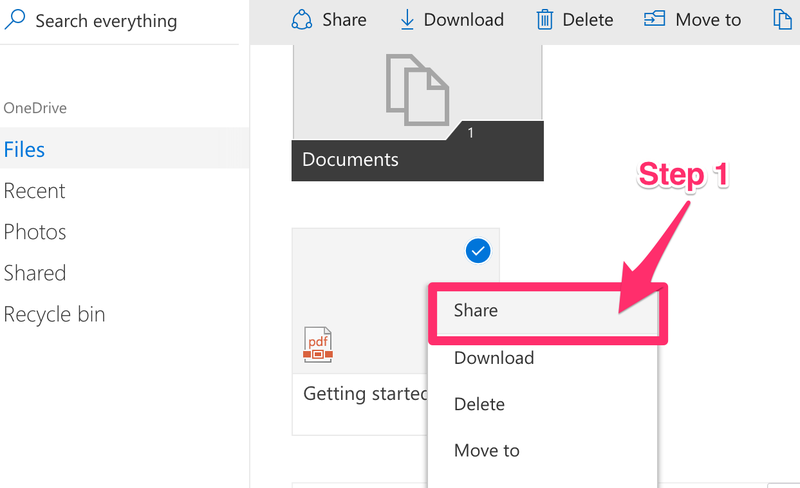 Not only can you quickly link items from OneDrive to an item in your Priority Matrix, but when you upload a real-time document in OneDrive and link it you your Priority Matrix, the link in your Priority Matrix will open up the more up-to-date document! Learn how to integrate OneDrive with Priority Matrix here!